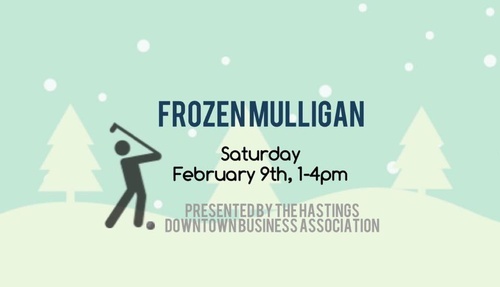 Join us Downtown Hastings for a fun family Winter Event! Enter to win over $500 in prizes! Visit each hole in your prefered order! **Scorecards must be turned in to Quaint and Quirky by 4:15 PM to be entered to win.